To see all my Divi blog posts click here. This trick will allow you to create a Divi friendly footer (within the front-end builder) and then via a child theme modification to the footer.php file, have it echo throughout your site. When trying to align content to the bottom of a column, use flex. Make sure your row has the equalize heights option turned ON. Thanks to Hædworm for this tip! I recently had to copy a static website for a client that no longer had access to their back-end. 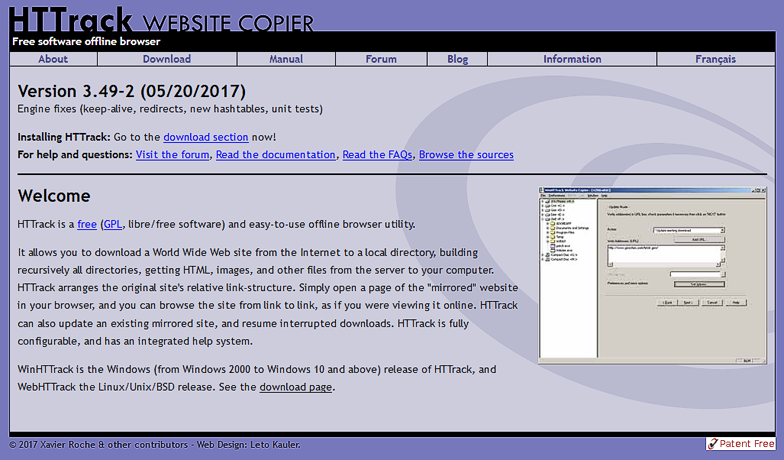 I used a program called HTTrack Website Copier to download the entire site locally, so that I could then upload it to a new server location. It only comes up once a year or so that I need to “download” a site (without back-end access). For the simple static site I used HTTrack Website Copier on… the software worked nicely! Ran across this freebie today and know how some of you can never get enough icons. Check out this nice collection put forth by Michael A. and download as CSS/FONT FILE or SVG. 420+ icons! Jam icons is a set of icons designed for web projects, illustrations, print projects, etc. Shipped in both font & svg versions. I aimed to provide a large choice of icons for all projects : filled & outlined icons. The icons have been made in a 64×64 grid with a 4 pixels stroke basis, all in a consistent way and tested at 18×18, 24×24, 32×32.